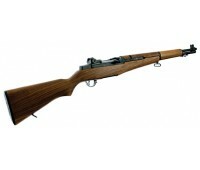 The highly anticipated G&G M1 Garand: Featuring real wood furniture on a high performance AEG.. 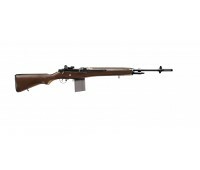 This M14 model features a solid wood construction for the body of the rifle, giving it a weighty .. 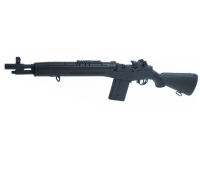 This M14 features Sage International trademarks. 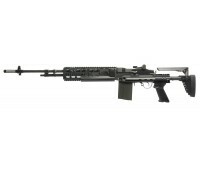 This is the full length, tactical version of a s.. 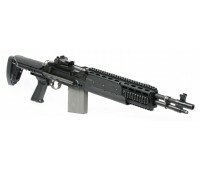 This M14 model features Sage International trademarks. It is the tactical, short version of a sta..
Intermediate GR14 Series -Black High-Impact Polymer Stock -Shot Barrel -Full Metal Re..